Bringing in houseplants into your home can brighten it up and add fashion and intrigue. 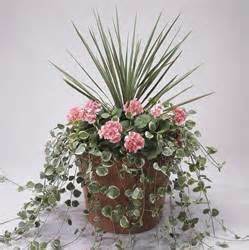 Houseplants help to clean the air in your home and will add to the ambiance and style. If you have never had a houseplant, start with one or two. Once you are comfortable, you can add more or just stick with a couple. Usually, a once a week watering will do, in summertime maybe a bit more.